It’s Speedy Tuesday! 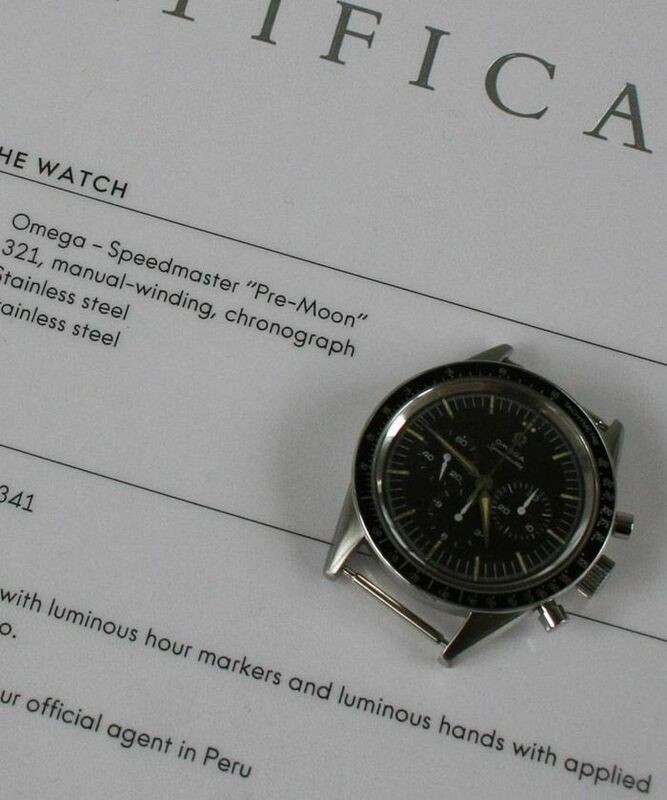 We came across this very rare OMEGA Speedmaster CK2998-3 last week on the interwebs. A normal ref. CK2998 Speedmaster is already becoming rare, but how about this FAP version. FAP stands for Fuerza Aerea del Peru which means that this Speedmaster has been issued to the Air Force of Peru. The OMEGA Speedmaster CK2998 is the successor of the very first Speedmaster, the ref. CK2915. In 1959, OMEGA introduced the CK2998 which has the same case, but with a different bezel, dauphin hands instead of the broad arrow hands and O-ring gaskets on the pushers. The Speedmaster CK2998 was in production between 1959 and 1963 and was actually the watch that was worn by Wally Schirra during NASA’s Sigma 7 mission in 1962. The CK2915 has become very expensive, as we reported earlier on a Speedy Tuesday. Vintage Speedmaster CK2998 watches runs between approx. $7,300.- USD and $18,000.- USD (source Chrono24). However, the Speedmaster CK2998-3 FAP is something really rare. These watches have been delivered to the Peruvian Airforce around 1961 (OMEGA has these sales in their archives) for professional use. Not only Speedmasters were used by the FAP, there are also Seamaster 300 watches issued to the Fuerza Aerea del Peru. Besides OMEGA, also Rolex has been issuing watches to them. As you can see above, the Speedmaster CK2998 has the typical ‘stepped’ caseback and has ‘FAP’ engraved below the OMEGA logo. Inside, the column wheel chronograph movement OMEGA caliber 321 (based on Lemania 2310) is ticking at 18.000 bph. It is the most sought-after Speedmaster movement when going vintage. 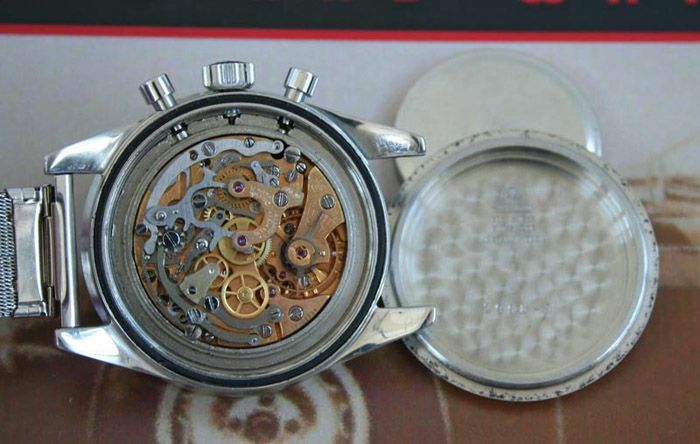 This caliber 321 movement has been last used in 1968, in the Speedmaster ref. 105.012 and 145.012. After that, or actually in the last quarter of 1968, OMEGA started using the caliber 861 (Lemania 1873) movement. This model had a higher beat (21.600 bph) and a shuttle cam chronograph mechanism. This caliber 861 Speedmaster was re-certified for NASA missions in the 1970s, for the Shuttle program. One of the good things about OMEGA and collecting vintage OMEGA is that they have an excellent museum and a great archive that has detailed information regarding your vintage timepiece. 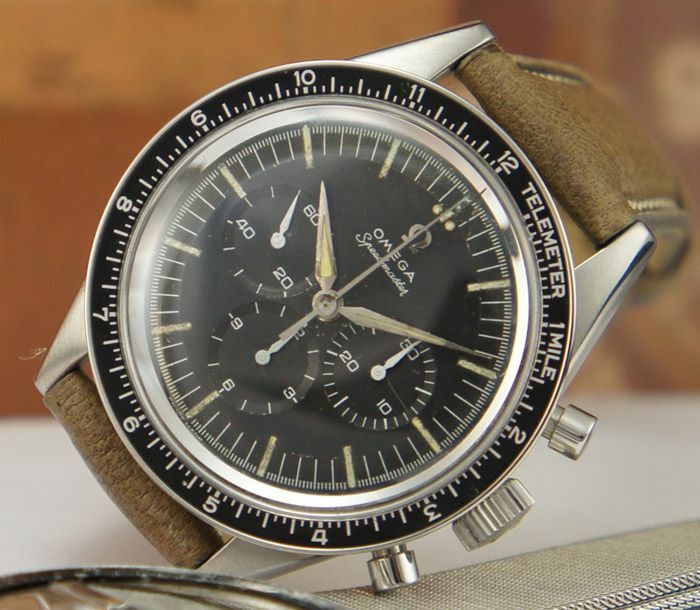 For this OMEGA Speedmaster FAP, the Exctract of the Archives show that this watch was delivered to Peru. 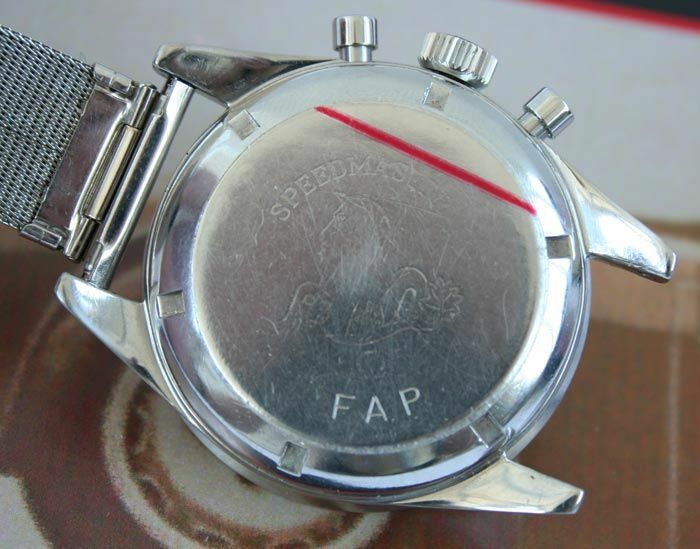 Some of the archives of FAP Speedmasters also clearly state that watches have been sent directly to the Peruvian Air Forces. Value of such a watch? I would say that this strongly depends on condition and whether it is validated that is has been sent out to Peru and actually has been used by the Peruvian Air Force. If so, my estimate would be that this watch could have a $12.5-15K USD price tag. If you have a Speedmaster you would like to see up here on Speedy Tuesday, drop us a line via the contact form. Thanks to Malcolm and Tom.